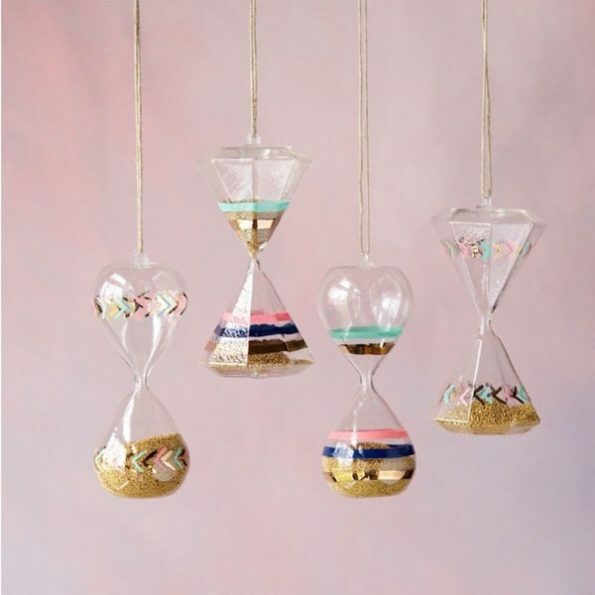 Hourglass Ornament to spread some cheers to the progressing sands of time with the splendid pastel hues in these hand-painted Hourglass Ornaments. This is a beautifully designed hand crafted Hourglass Ornament which can enhance the beauty of your holiday ornament plans. Hurry and Buy Now!